A wedding or weddings in v Prague ? 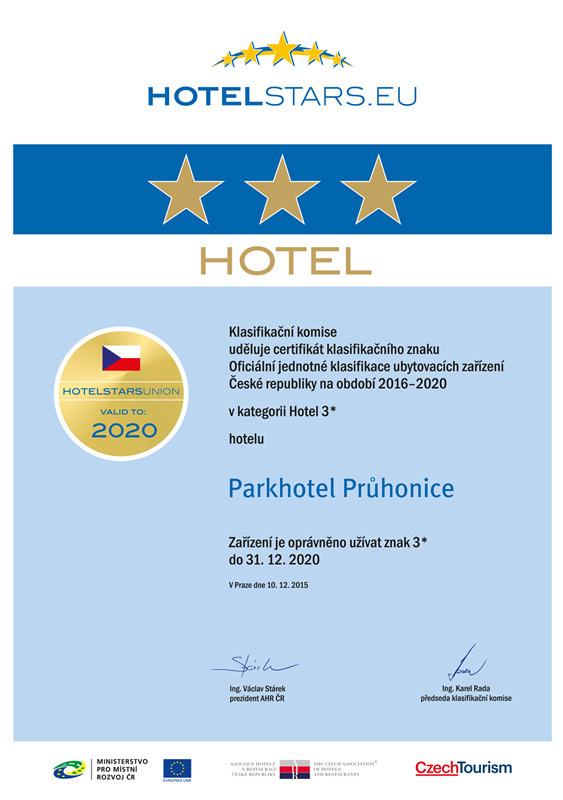 Remember Parkhotel Průhonice ! Do not pay too much attention to recommendations, come and see for yourselves! Our strong points are friendly staff and exquisite cuisine. 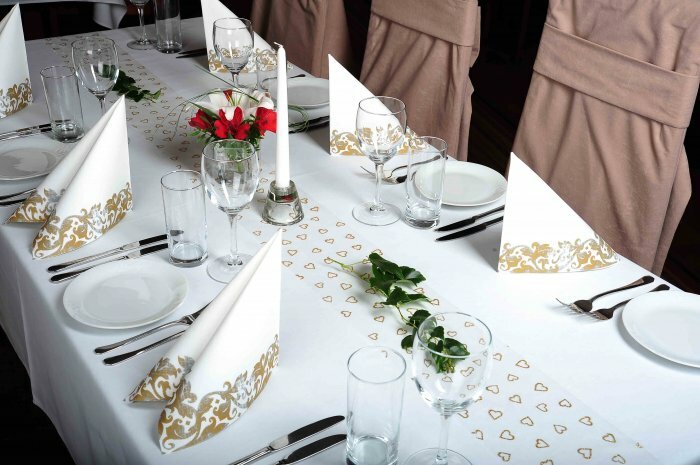 Do you plan to organize a wedding in Prague ? In that case, why not consider Průhonice ? Not only a wedding in Prague may be „classy“. 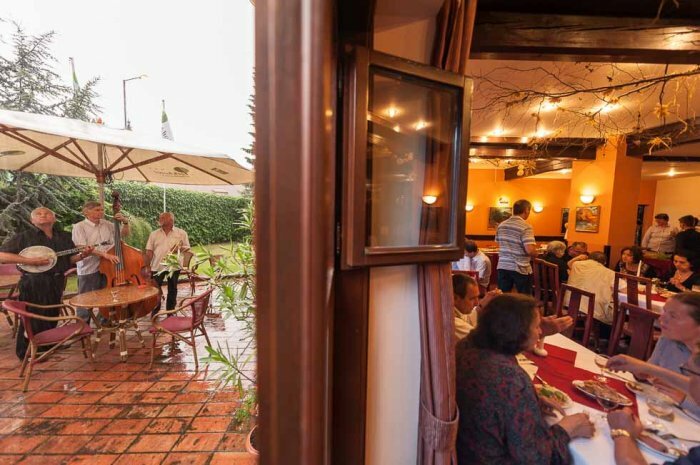 We provide top-quality and almost full service (delicious cuisine, consultations, cosy environs, helpful and professional staff ...), which has been confirmed by a number of satisfied newlyweds. 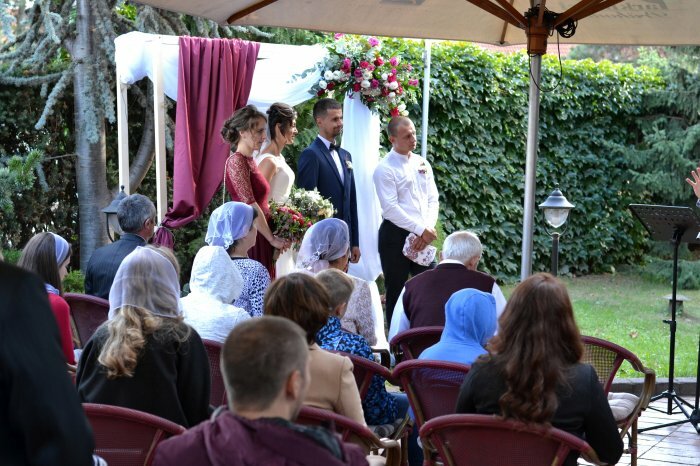 The wedding, weddings and wedding feasts are an important step to take in their new life and marriage of the newlyweds and Prague and Průhonice are a suitable and romantic location. 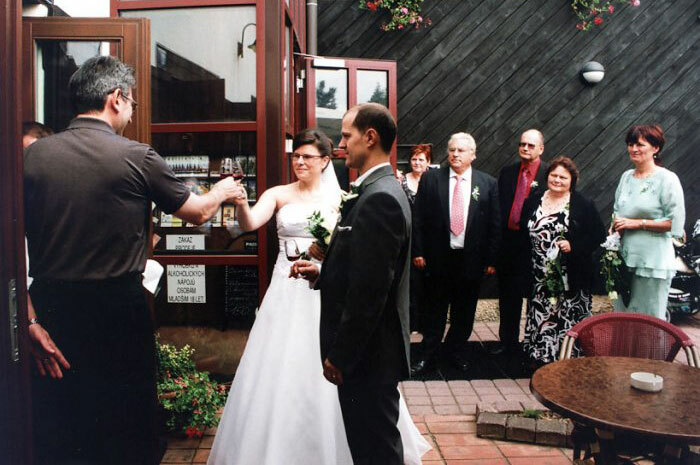 The wedding in Průhonice u Prahy is the right choice even in terms of the central location in our country, especially if you intend to invite guests from various corners of the country. Accessibility via the D1 motorway even when using the public transport from the metro station „Opatov“ is quite smooth. 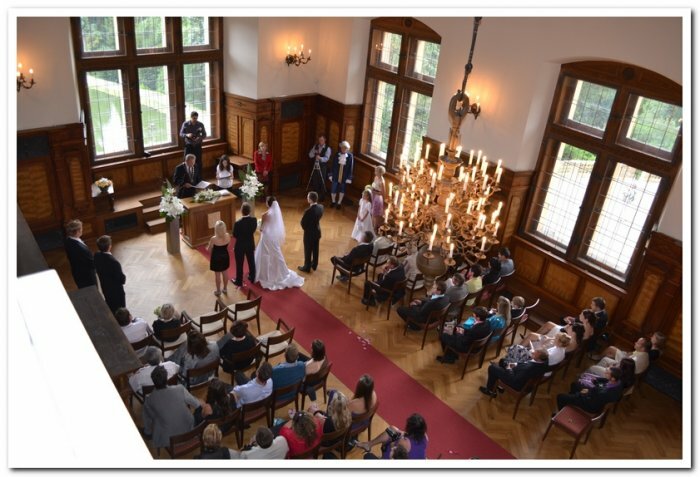 The Průhonický Castle and the surrounding Průhonický Park is an ideal place for a beautiful romantic wedding in a truly magical setting of the Czech New Renaissance style. 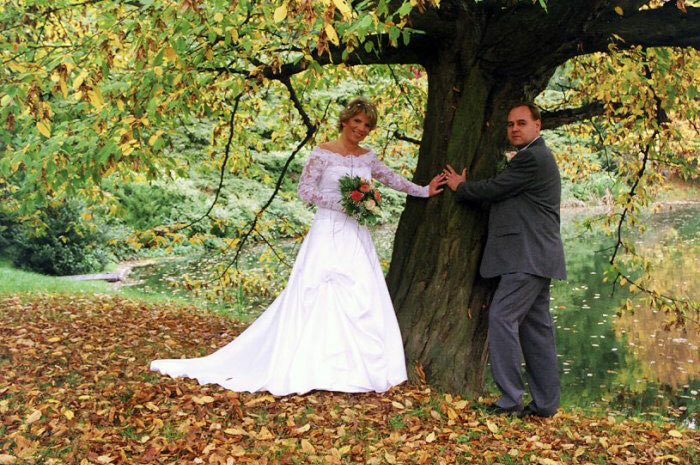 The wedding photographs taken in the area of the Průhonický Castle and the Průhonický Park shall always remind you of the day on which the fairy tale came true. 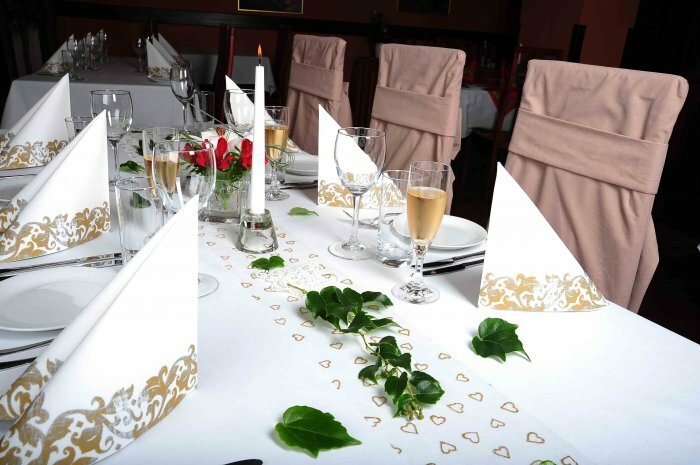 The „jewel" of the wedding ceremony at the Průhonický Castle shall be the wedding feast in our Restaurant Tarouca in the Parkhotel Průhonice. 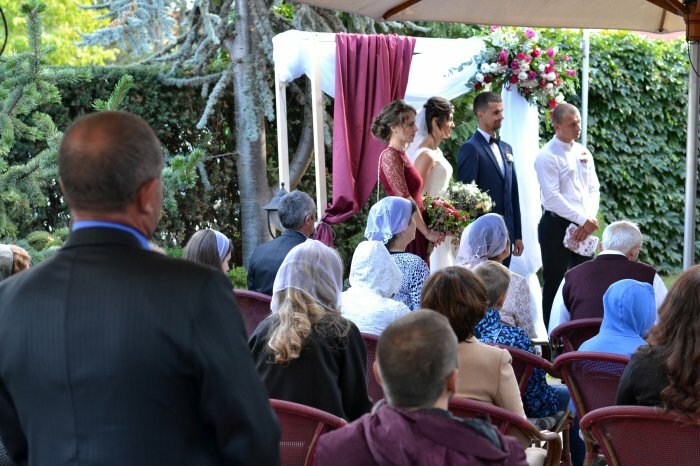 Prague and Průhonice offer the wedding guests lots of other possibilities and services such as hairdresser´s and beauty parlours, flower binding, taxi etc. A celebration does not involve meal only, but also plenty of other supplementary services. All of this can be provided with due professional care. 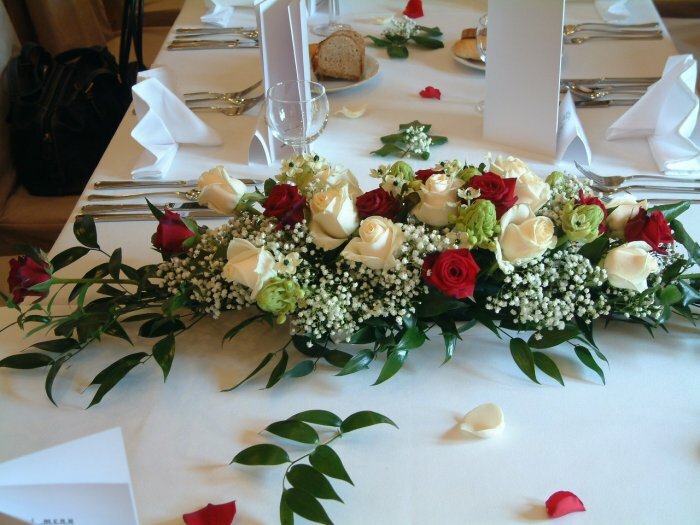 We assist you in choosing the appropriate wedding menu, flower decorations, live or playback music. We also provide accommodation, transport, current or firm decoration as well as photo-service; everything as per your wish. We have rich experience in organizing wedding feasts. 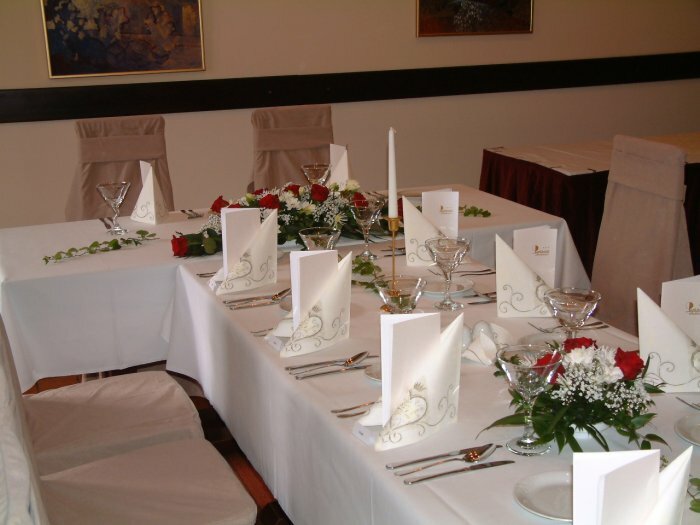 Wedding feasts and birthday celebrations are held in our restaurant Tarouca Průhonice - Čestlice (capacity ca 36-80 people). 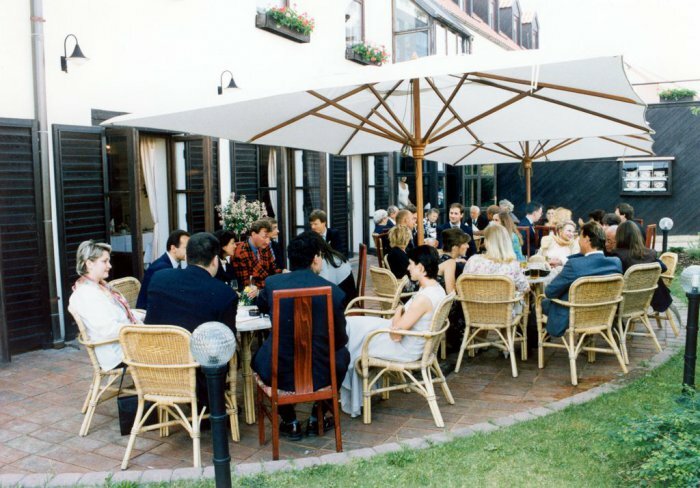 Guests can also use our lounges (capacity ca 12 - 30 people). Judge for yourselves and take a look at some of the photographs of the implemented events. We are certain you will be satisfied with the provided services. We are looking forward to your visit! more photos can be found in Photogallery.